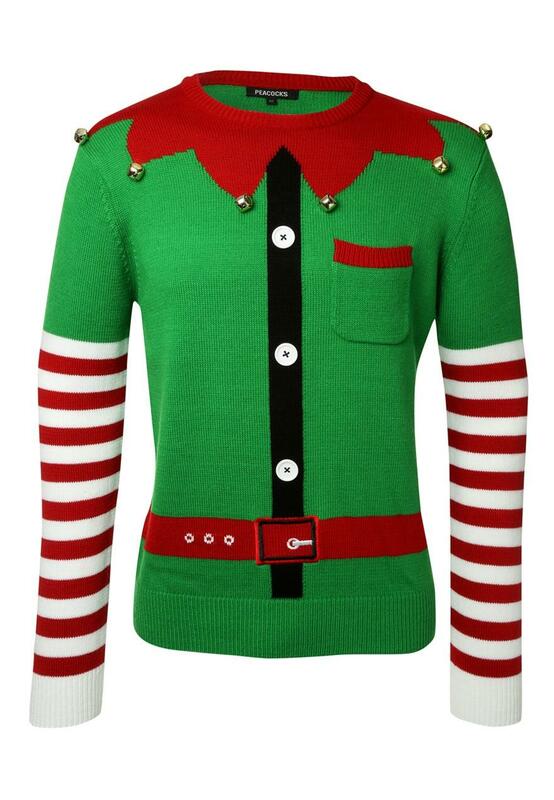 The classic Christmas Jumper is back with a bang at Peacocks for 2014! 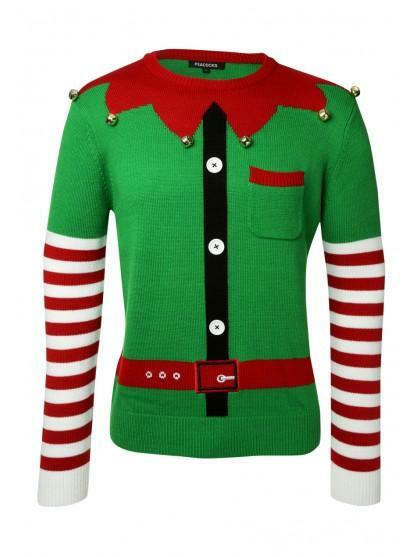 This novelty long sleeve jumper is kitted out with a patch pocket, buttons and bells. You will literally be heading for Christmas with bells on!